Playful and offbeat GENERATION B has a late 50s-early 60s vibe that goes from beatnik coffeehouse to rustic beach shack and beyond. It’s basically an all-caps font, with big and small versions of each letter plus some alternates. With a little tweaking, you can create the look of quirky hand-lettering. With its irregular alignment, letter shapes and pairs, this kind of lettering could be seen as a descendant of folk sign-painting (see also Bensfolk), of a quaint historic style (Bensgothic) or of the deliberate nonconformity of Beat sensibility. As often happens so often in design, the eccentric is coopted into a mainstream style. Yes! 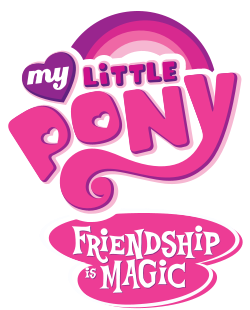 That’s Generation B in the subtitle of the new My Little Pony franchise. There’s a fan-made font out there, but this is the genuine article. 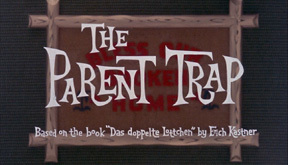 Includes two versions of each letter plus alternates, numbers, punctuation, and international characters.